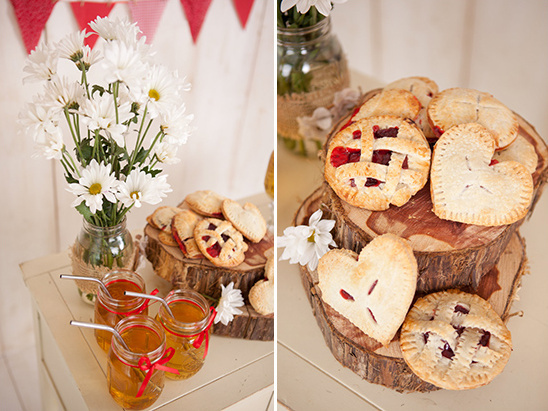 These cute little pie pops and mini pies are perfect for any event, especially summer and fall weddings! 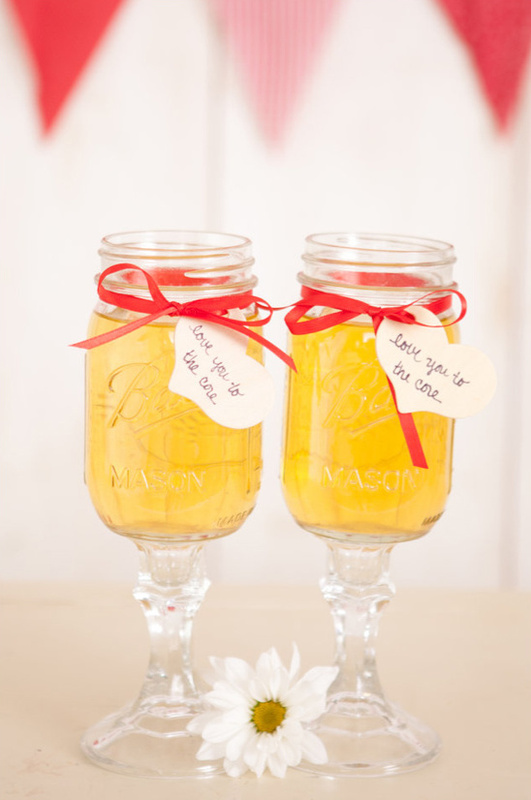 This adorable DIY is brought to you by The Bride Link, who coordinated and designed the display with adorable extras from Custom Love Gifts and beautifully captured by Danielle Evans Photography. 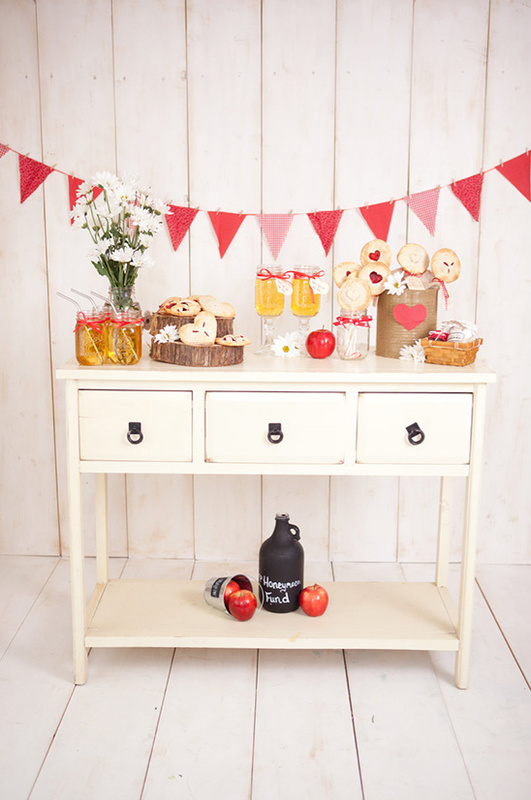 Before we begin, see how you can style your cake pop dessert table after you whip up these tasty treats. 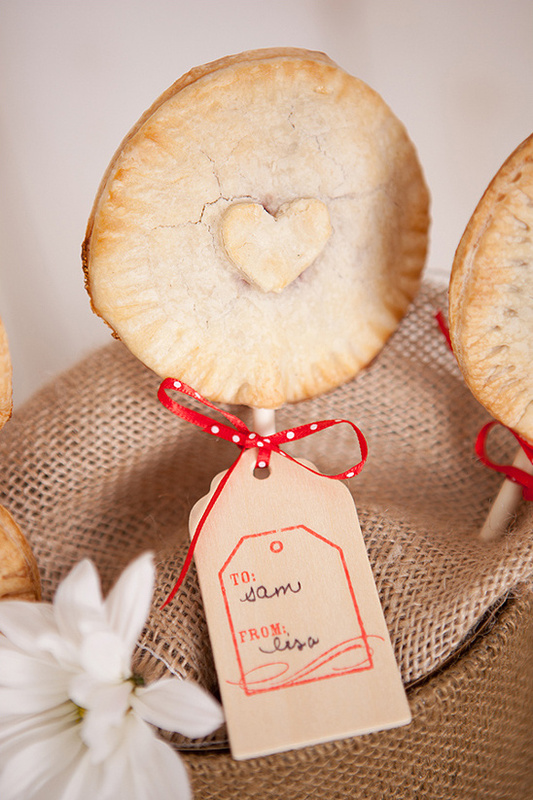 Let us know if you plan to make your own pie pops for your up and coming event. So cute... right? 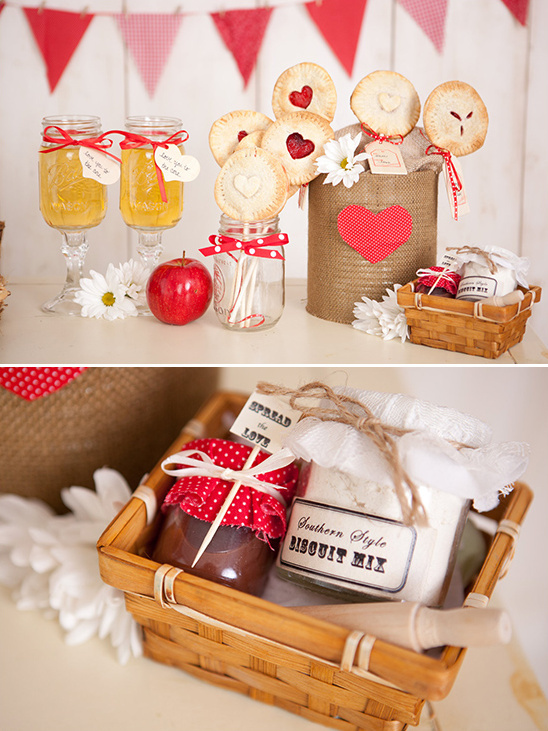 The below little mini basket is pretty much the cutest wedding favor we have ever seen from Custom Love Gifts. Mini scoopers, jam, and biscuit mix. Awww ... cute! 1. Pre-heat oven according to directions on Pillsbury Crust Box. 2. Roll out the dough onto an even surface. 3. 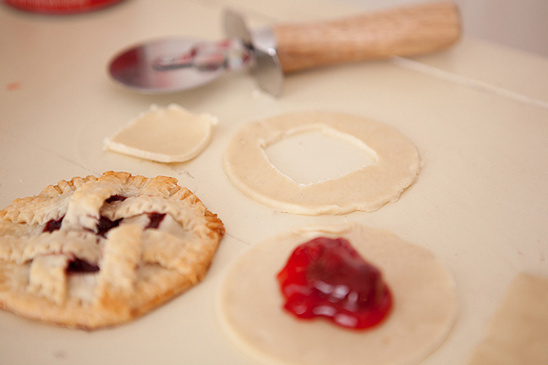 Using a cookie cutter or a mug with a round lip, cut out circles from the dough. 4. Spoon the pie filling onto the dough. Too much filling will cause it to seep out of the edges of the crust after it is cooked, so keep it to about one heaping spoonful of filling per pie pop. 5. 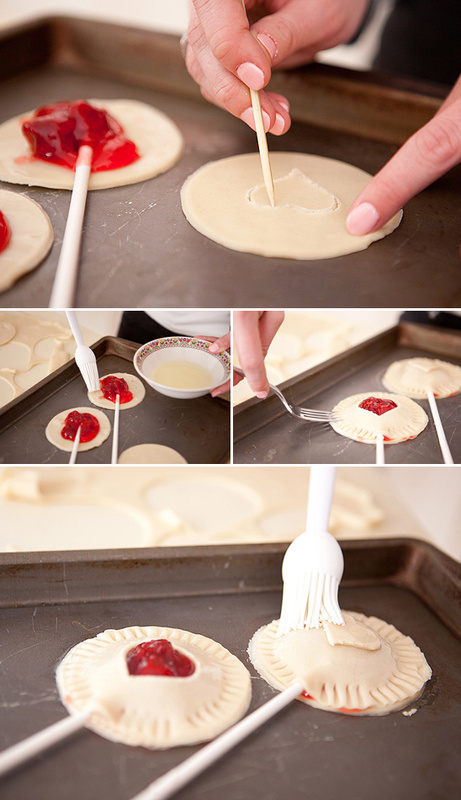 Insert your pop stick into the filling. 6. Cut a heart shaped center out of another circle of dough. 7. Brush egg whites (mixed with a little water) onto the inner edges of the first layer of the pie pop. 8. 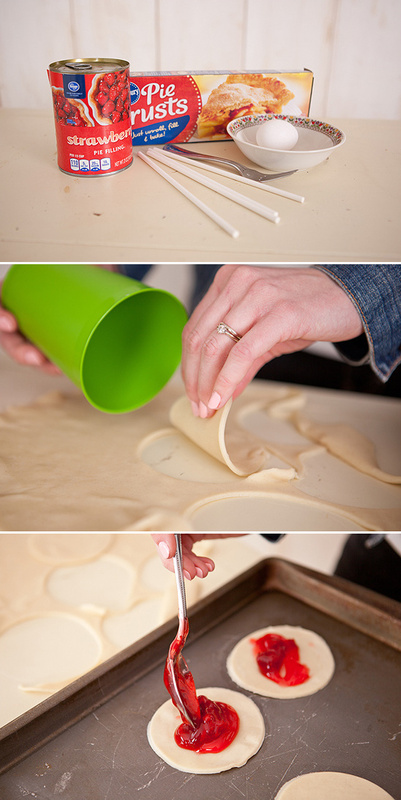 Lay the second layer of dough over the filling and use a fork to join the edges together. The egg white mixture will act as a glue for the dough. 9. Brush another layer of egg whites over the whole pie pop before baking to give it a golden brown appearance. Bake for about 10-12 minutes at 400 degrees or according to the directions on the back of the pie crust box. 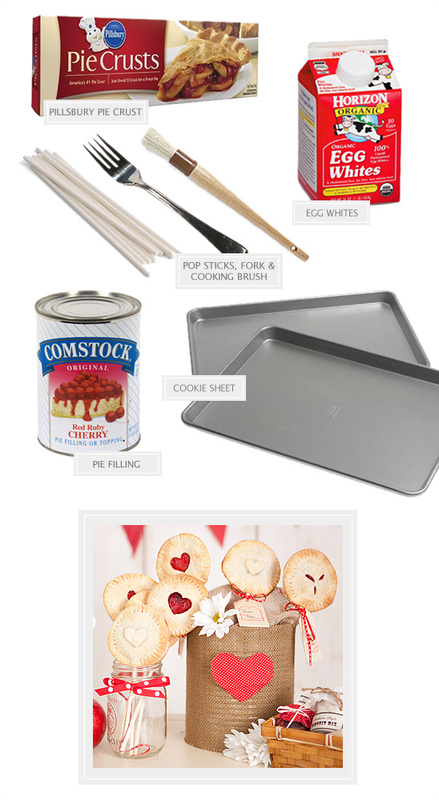 Steps for a Mini Pie. 2. Cut a square window into the second layer of dough. 3. Brush egg whites (mixed with a little water) onto the inner edges of the first layer of the pie pop. 4. Lay the second layer of dough over the filling and use a fork to join the edges together. The egg white mixture will act as a glue for the dough. 5. Using a knife or pizza cutter, cut 1/2 inch strips of dough. 6. 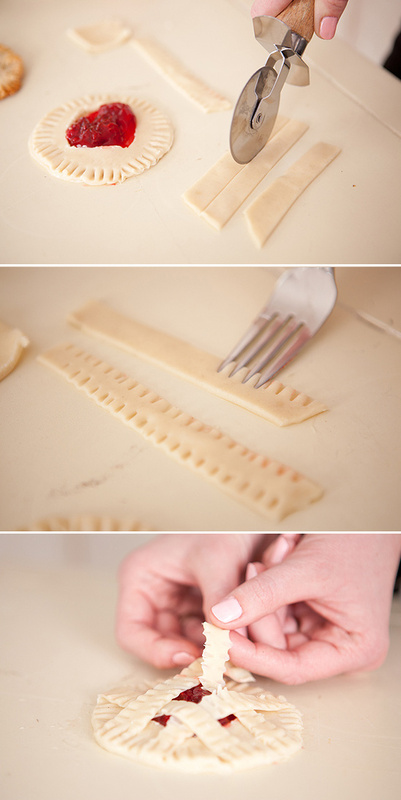 Using a fork, create a decorative edge on both sides of each strip. 7. Weave the strips of dough over the mini pie and join the ends of each strip to the outer edges of the pie with a fork and egg whites. 8. Brush egg whites over the entire pie before baking. 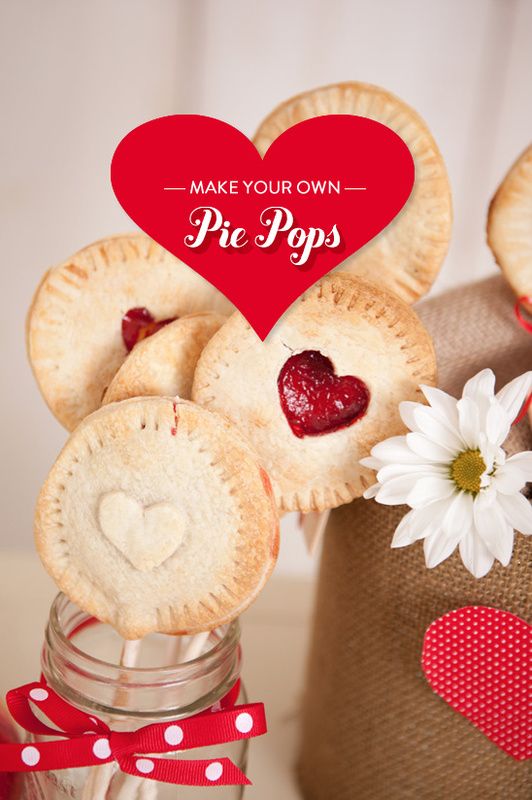 Bake both the mini pies and pie pops for about 10-12 minutes on 400 degrees or according to the directions on the back of the pie crust box. 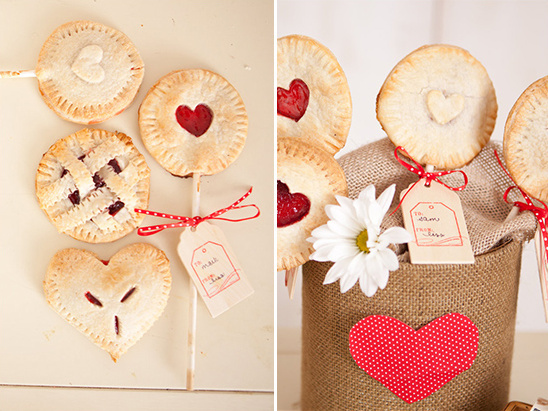 Check out this very cute tutorial on how to make the pie pops if you need any additional help! 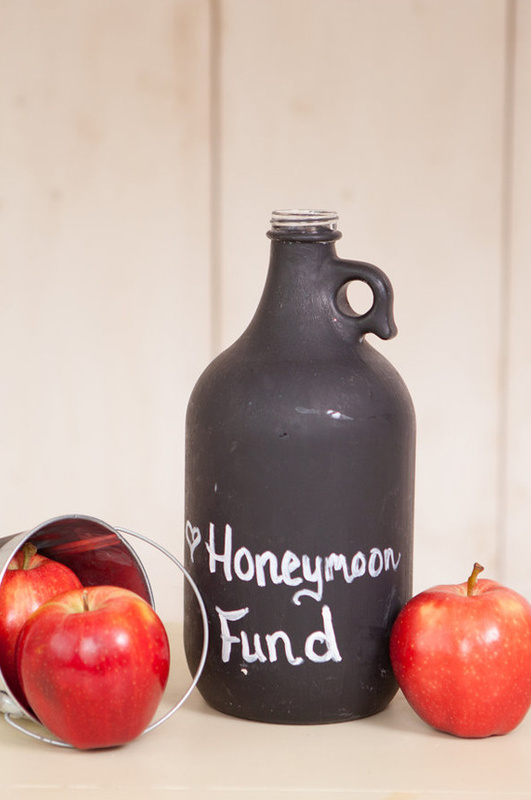 It was magically created by Wild Heart Studios and is very cute!